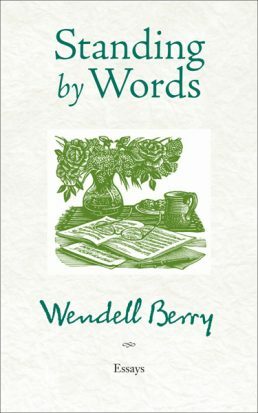 The essays of Wendell Berry are an extended conversation about the life he values: sustainable agriculture, a connection to place, the miracle of life, and the interconnectedness of all things. The existence of this life is dependent on our devotion to preserving it, an emotional proximity to the land that is slipping away from us. In six elegant, linked literary essays, Berry considers the degeneration of language that is manifest throughout our culture, from poetry to politics, from conversation to advertising. He shows how the ever-widening cleft between the words and their referents mirrors the increasing isolation of individuals and their communities from the land. With his confident and unwavering prose, Berry assesses how the gap between modern communities and nature grew so large, how we may bridge it, and the role language plays in facilitating both parts.